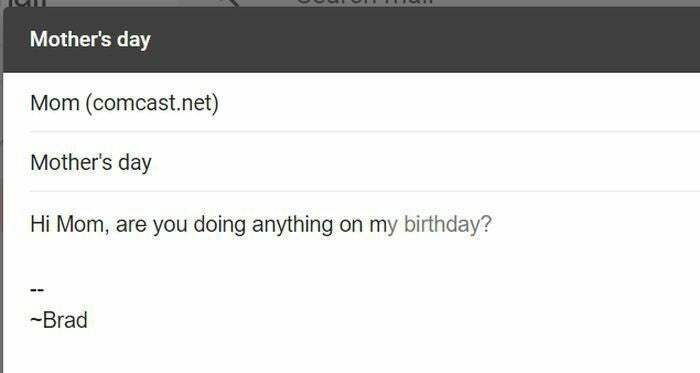 Gmail's AI-infused Smart Compose is live in experimental form. During its product blitz at Google I/O 2018, the company unveiled Smart Compose, an AI-infused feature for Gmail. Smart Compose is like Gmail’s Smart Reply on steroids, drawing on the power of machine learning to suggest entire sentences as you type. At least that was the promise onstage. Smart Compose recently rolled out in experimental form and at this point, the reality isn’t quite as revolutionary—but it’s still pretty cool. The method for activating it isn’t obvious though. 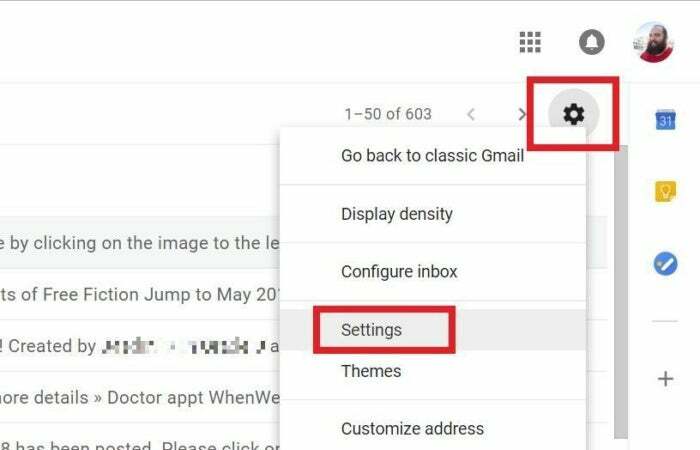 Here’s how to enable Smart Compose in Gmail. 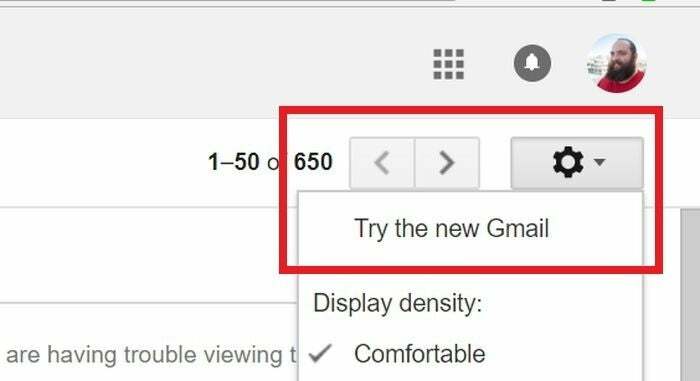 Before you begin, you’ll need to be using the new Gmail experience. 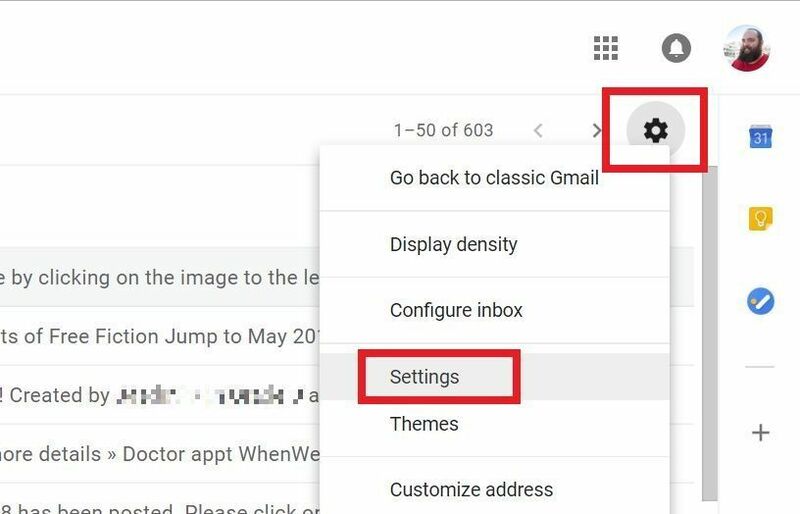 If you haven’t switched over yet, do so by clicking the Settings cog icon and selecting Try new Gmail. (Don’t worry, you can swap back if you hate it.) You’ll need to go through a welcome screen and pick the interface of your choice. Once that’s done, you can turn on Smart Compose. Click the Settings cog again, then select Settings. In the General tab—the one you start in—scroll down until you see an Experimental Access option. “Enable experimental access - Gain early access to features still under development,” the feature reads. Check the box next to the option and then scroll all the way down to the bottom to and click the Save changes button. That’s it! The next time you compose an email you’ll see Smart Compose in effect. Words and phrases suggested by the AI will appear in grey; if you like what you see, press Tab to accept it. As a reminder, here’s a GIF of how Google showed the feature working during its Google I/O keynote. It suggested entire sentences based off the first word or two typed, and pulled in context from the world and your conversation to customize the suggestions even more. In reality, Smart Compose isn't so useful or contextual. The Smart Compose I’m seeing today isn’t nearly as compelling as the vision Google showed off at I/O 2018, but hey, it’s still the early days with an experimental feature. Maybe it just takes time for Google's AI to get to know you better.